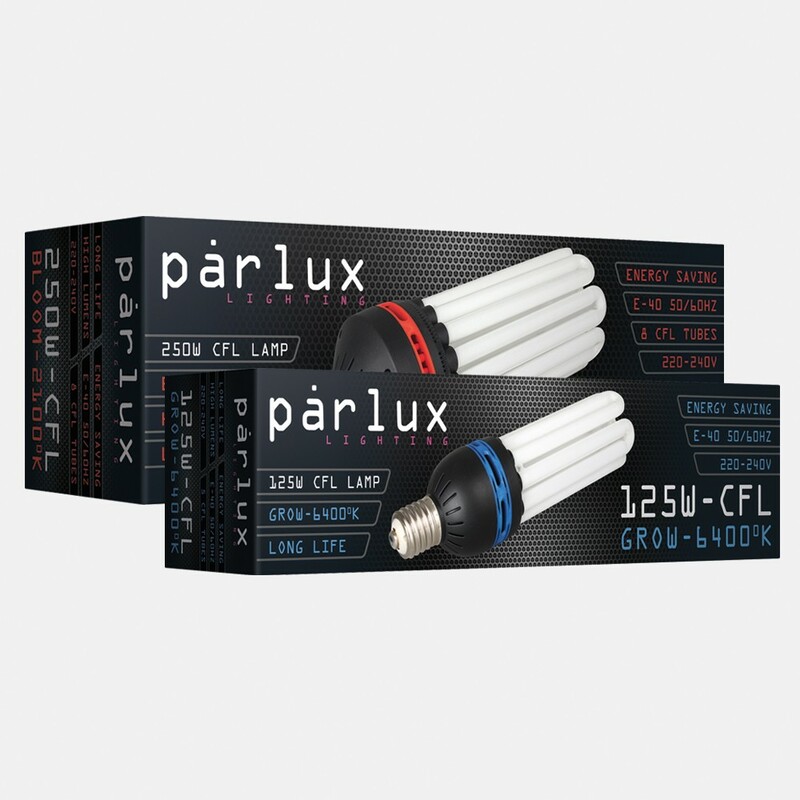 Parlux CFL’s are built from high quality components and are high performance yet low heat producing grow lamps. They allow you to get light just centimetres away from plants without fear of scorching the leaves. 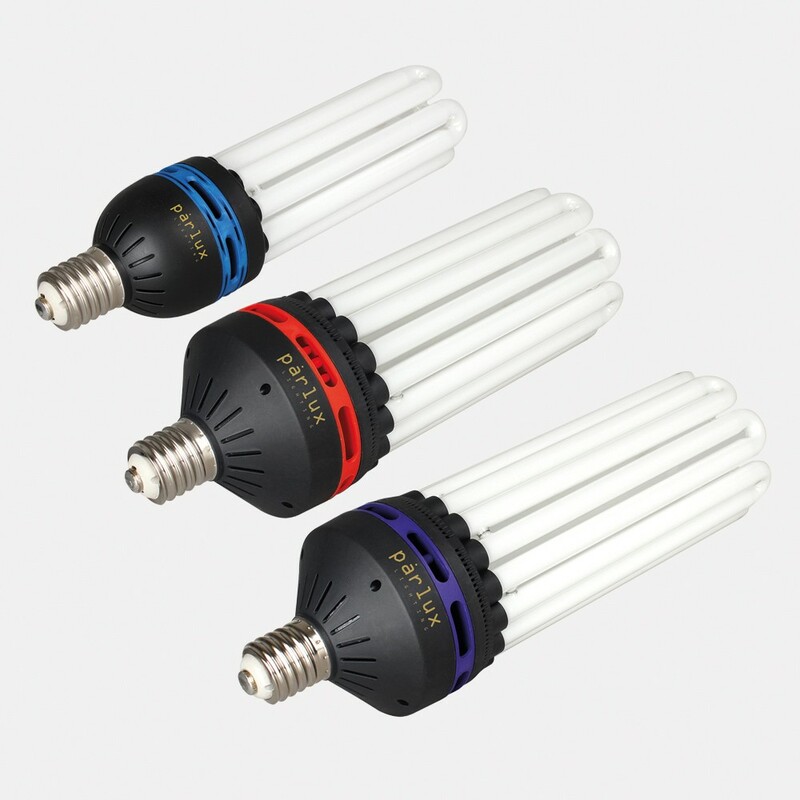 Powered by inbuilt ballasts and fitted with a standard E40 screw fitting.